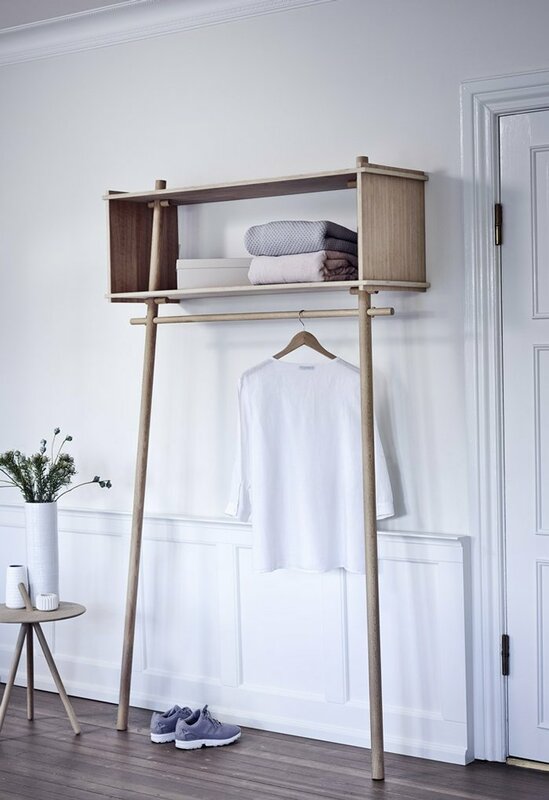 The need to fit a lot into a small amount of space is one of the architectural challenges of our times and calls for a whole new approach to using occasional and multifunctional furniture. This type of furniture has traditionally been treated as something of a poor relation by furniture designers. 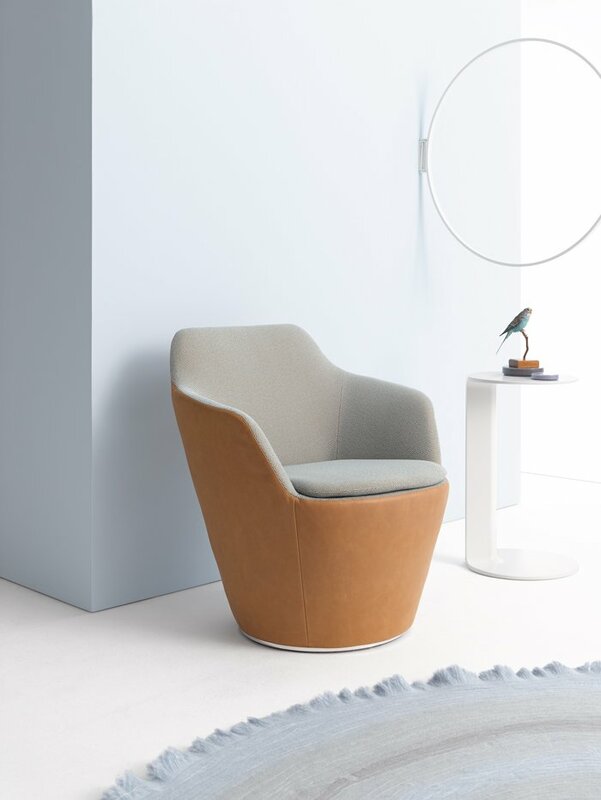 At long last, visitors to this year’s imm cologne were treated to an array of exciting and innovative small furniture designs. These stunning solo pieces included mini armchairs, occasional tables, filigree clothes storage solutions, shelving and consoles, all designed to maximize space and lend an individual flair to any compact living area. 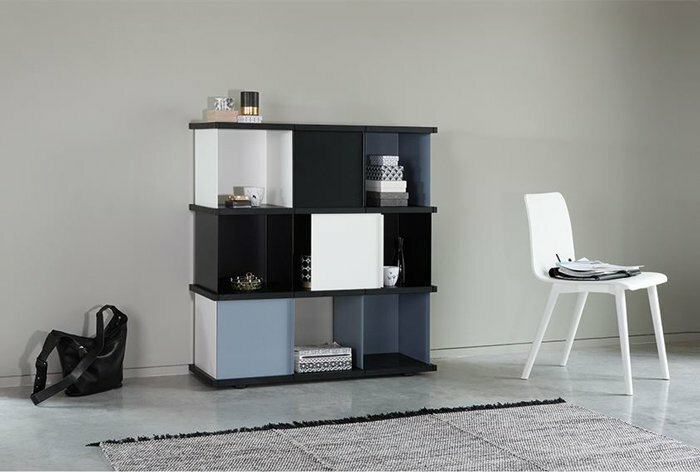 Functionality still remains a must in this product category, however: Many of the items of furniture offer additional storage space, are easily moved or extended to a larger size. Häfele furniture fittings offer all sorts of scope for multifunctional furniture. For your individual solution, get in touch with your Studio Partner.